True Hair was founded in 2003, however, Rhian True the salon manager as well as being one of the company’s directors, first started her hairdressing career in 1985 and has been involved at the cutting edge of the hairdressing trade ever since. 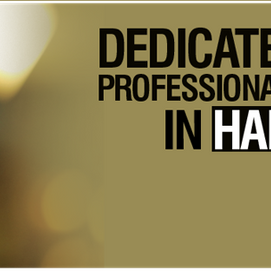 Unlike many others, True Hair’s whole business ethos hinges on professionalism and providing the best quality and service to ensure that our clients’ expectations are not just met but exceeded. It must work as much of our business comes by word of mouth recommendations. True Hair’s modern air conditioned salon has been designed to provide a pleasant atmosphere in which our clients can sit in comfort while enjoying a fresh coffee and catching up on their social media utilising the salon’s free WiFi. 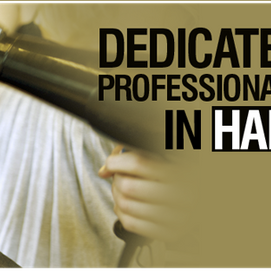 You relax, while one of our experienced hair stylists works their magic carefully making your hair look its best. All of True Hair’s stylists are fully qualified hairdressers and are current with the latest styles and hair styling techniques, utilising the best hair care products and latest equipment to ensure your hair gets the wow factor. Whether a quick wash and blow dry, to a complete hair makeover, Hair is True Hair’s business and your hair could not be in more capable hands. We look forward to welcoming you to our salon. In addition to our in salon services, we also stock and sell a wide range of hair care products and accessories including hair dryers, straighteners, shampoos, conditioners and other more specialised hair treatment products, from names such as L’OREAL and GHD enabling you to maintain your hair correctly between salon visits. We hope you enjoyed browsing our website and if you have any questions or require any further information please call us on 01792 464958 or send us an email through our Contact Us page. We look forward to meeting you soon.